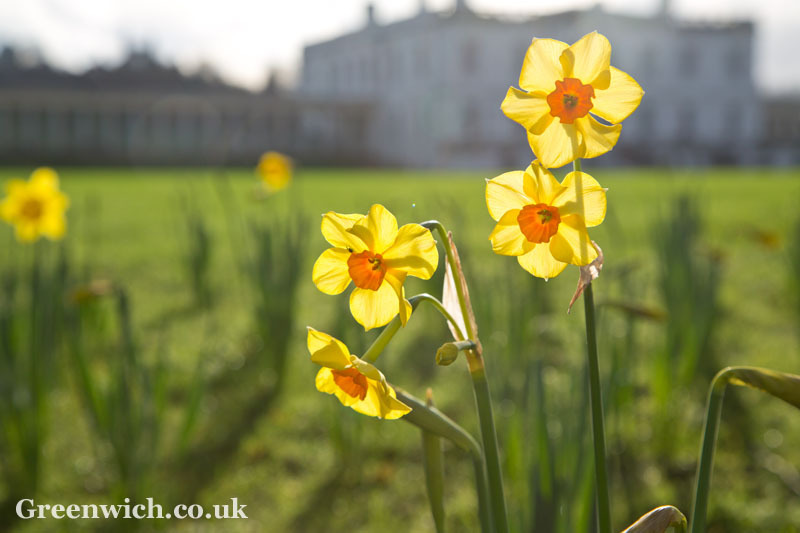 COLOURFUL signs of spring have arrived early in Greenwich this year. 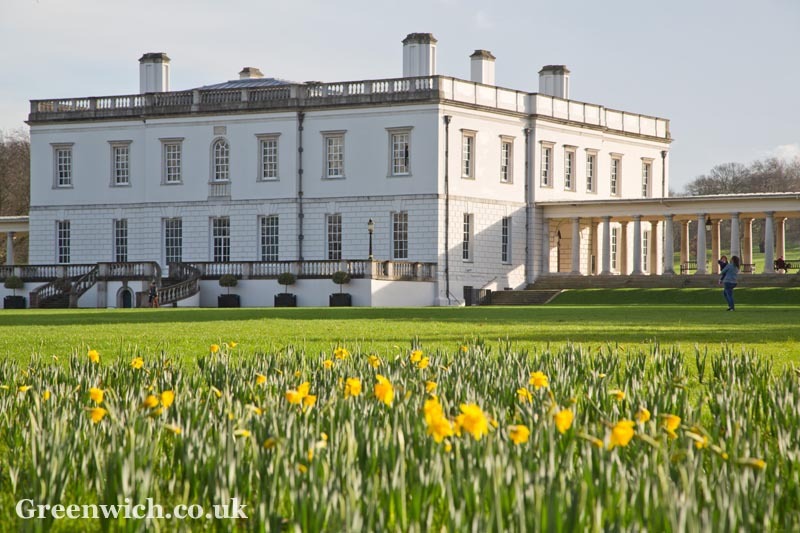 The daffodils which grow in front of the Queen's House and the National Maritime Museum have already started to open up. 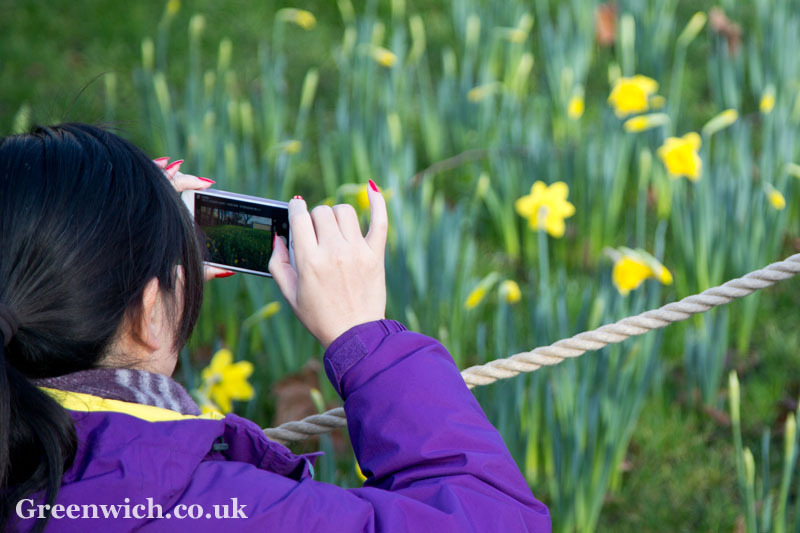 The flowers, which create a popular spring view in Greenwich, more typically open at the beginning of March. 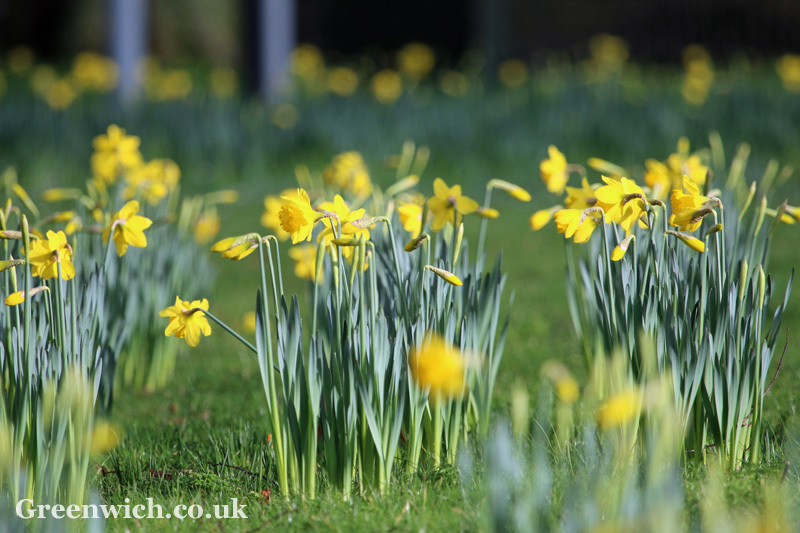 The daffodils flowering a full two months earlier than usual comes after one of the mildest Decembers in memory. It's starting to look a lot like spring. 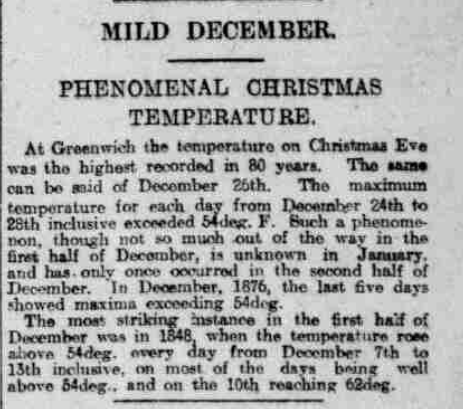 While December was exceptionally mild, a trawl through the pages of the British Newspaper Archive has thrown up a fascinating clipping reporting on a previously very mild December in Greenwich. This article from 1920 reports on a Christmas Eve temperature which was the highest for 80 years and records temperatures of 54 degrees F (12.2 deg C) from the 24th - 28th December. 1848 apparently saw similar temperatures during December, rising to 62 degrees F (16.6 deg C) on one day. Greenwich Time is the only free paper delivered to the SE3 area where I live, so now, from June, there will be none. It’s shameful to stop publication of a newspaper which keeps residents up to date, allows us to see what is happening in our borough and saves us money. Thank you Greenwich Time. I will miss you.